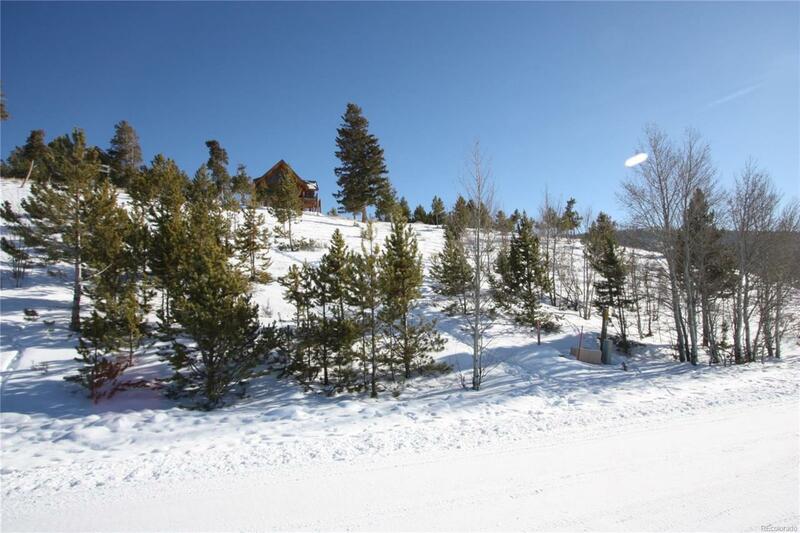 .32 acre property offering an abundance of sunlight & an ideal setting to build your dream home. 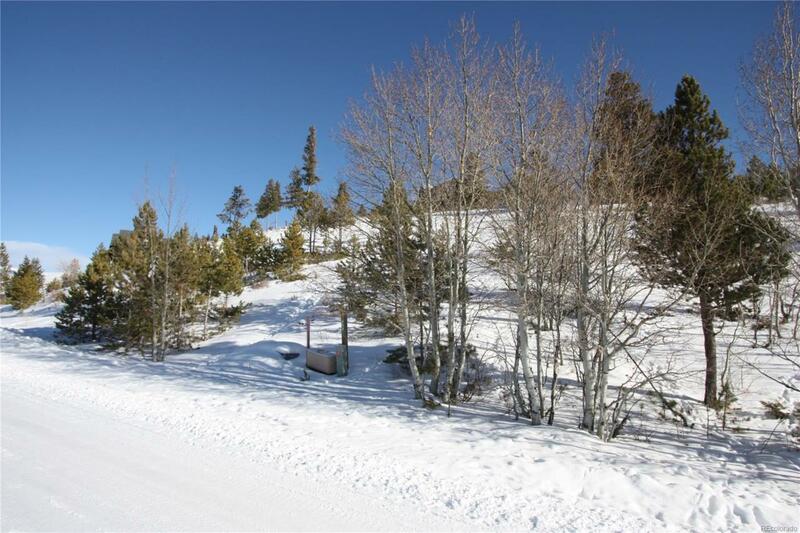 Overlooking the valley with vast mountain views this property location allows convenient access via hike/bike/drive to Granby Ranch featuring a ski area & golfing. 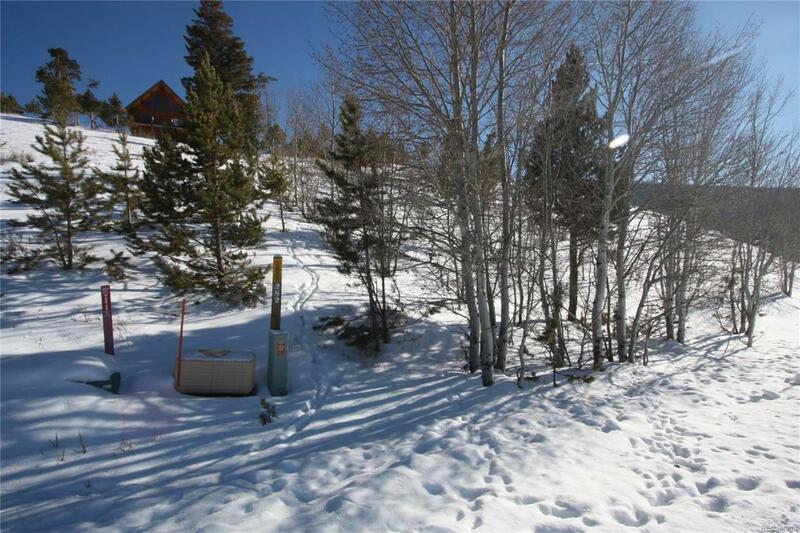 Also, the Winter Park Resort ski slopes and Rocky National Park are just 20 minutes away! 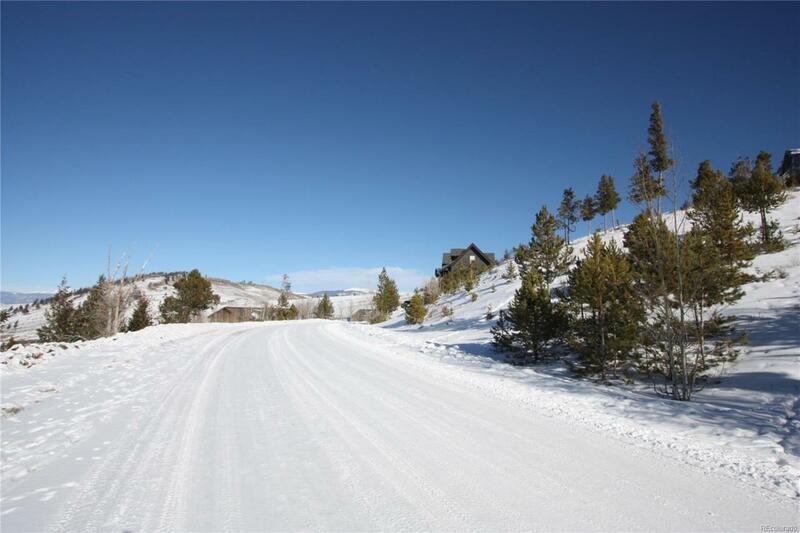 Underground utilities are installed at road, year round road maintenance & very low HOA dues!